Your Indian Trail dental office, Pleasant Plains Dental, takes pride in staying at the forefront of leading dental technology and techniques. Our accurate and thorough diagnostic and treatment methods allow Dr. Ernst to provide effective and efficient treatment for all of his patients. 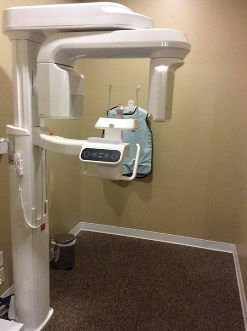 Our team at Pleasant Plains Dental uses digital X-rays and digital panoramic X-rays during exams and consultations. 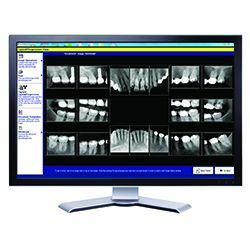 Digital X-rays emit up to 90% less radiation than traditional X-rays, and because there is no chemical processing is required, images are available on our computer within seconds for analysis. 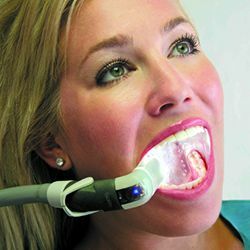 A vital part of patient education, the intraoral camera allows you to see what we see inside your mouth, meaning we can walk you through your diagnosis and treatment plan more easily than ever before. With the help of DIAGNOdent® laser cavity detection, Dr. Ernst and the Pleasant Plains team is able to detect decay and lesions more easily than ever before. The DIAGNOdent technology also allows for earlier detection of "hidden" decay, meaning treatment can be more conservative. Your time in the dental chair is made more comfortable with the Isolite patient comfort system. Isolite lets our team work more efficiently by lighting up the inside of your mouth. It also eliminates the need for rinse breaks and cotton rolls. Possibly the best part of the system is its soft and flexible mouthpiece that lets you rest your jaw while keeping your mouth open wide enough for our team to work. Our minimally invasive soft tissue laser makes scalpels and sutures things of the past. The laser in used in a variety of treatments from deep cleanings and gum surgery to root canal therapy. Because it is less invasive than other methods of treatment, pain is minimized and healing time is shortened, letting you get back to life quickly. Indian Trail dentist Dr. Ernst uses the OralID™ for all oral cancer screenings. 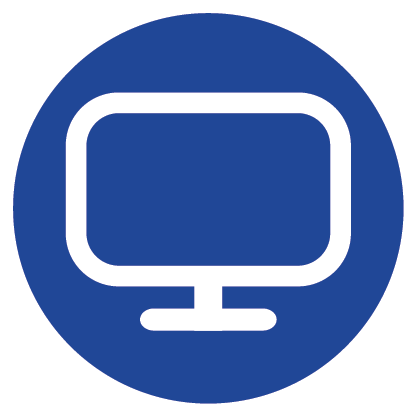 OralID uses fluorescence technology to help detect oral and throat cancer at its earliest stages. Early diagnosis is key to the successful treatment of oral cancer.